clean and clear of unwanted spiritual debris. The new moon is an auspicious time for a cleansing blessed salt bath. 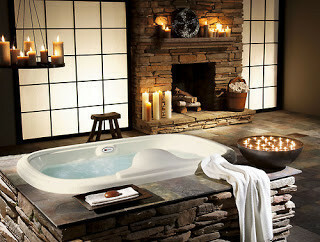 Or simply take a bath for relaxation. Excellent for muscle and joint pain. What's our ingredients? the most Exotic Salts from around the world, essential oils, crystal and angelic love. We blend Hawaiian Volcanic Salt, with Bolivian Rose, then a sprinkle of Persian Blue, then some natural secret salt ingredients to stimulate your senses. Then we add therapeutic essential oils, and last but not least, infuse the mixture for 24 hours in and around a crystal quartz grid. All blends are channelled from Source. Our Blessed Salts also relieve muscular pain and stabilise fluid levels in the body.